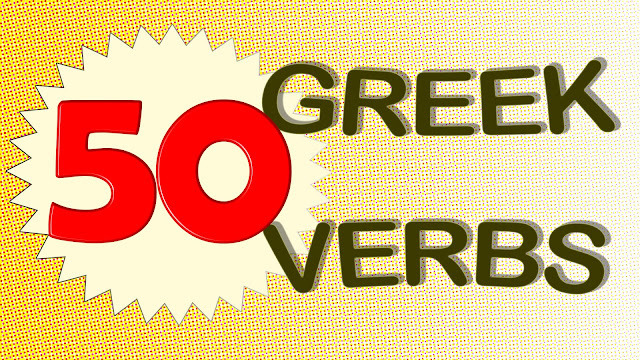 The words that express colors in Greek can be nouns or adjectives. Every color-noun has a respective adjective. Tip: The noun is identical with the neuter, singular form of the adjective. Ex. κίτρινο (noun) → κίτρινος(m) - κίτρινη(f) - κίτρινο(n) (adjective). 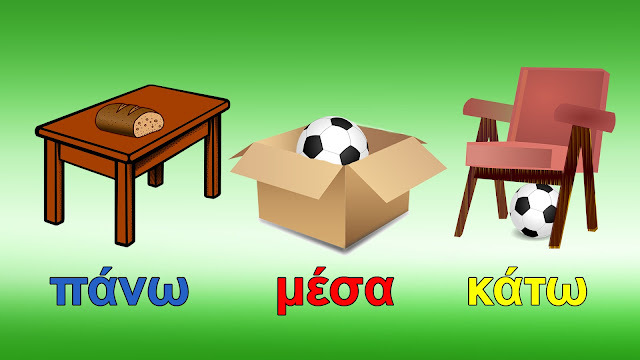 Μου αρέσει το κίτρινο (used as noun). - I like yellow. Μου αρέσει το κίτρινο (adjective) χρώμα (noun). - l like the yellow color. Μου αρέσει η κίτρινη (adjective) μπλούζα (noun). - I like the yellow blouse. 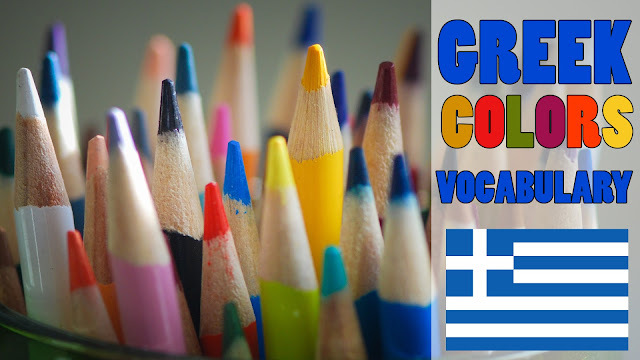 There are original Greek words for almost every color, but in everyday modern Greek, we use many words for colors that come from foreign languages. So "μπλε" is the common (French) word for blue, even there is the Greek word "κυανό" that we use mostly in formal speech or in medical terminology. Η ζώνη του μπλε φορέματος - The blue dress' belt (φορέματος, genitive case). These colors are marked below with an asterisk (*). Το πουκάμισό μου είναι άσπρο. = My shirt is white. Το αγαπημένο μου χρώμα είναι το λευκό. = My favorite color is white. - Τι ψήφισες; = What did you vote for? Το αγαπημένο μου χρώμα είναι το μαύρο. = My favorite color is black. Φοράει μαύρα γιατί πενθεί. = She (he) wears black because she(he) is in mourning. Το αγαπημένο χρώμα του Γιάννη είναι το κόκκινο. = John's favorite color is red. Έγινε κόκκινος από θυμό. = He turned red in anger. Δε μου αρέσει το κίτρινο. = I don't like yellow. Είχε ένα παράξενο κίτρινο χρώμα. = He (she, it) had a strange yellow color. Η Μαρία μου έδωσε κίτρινα λουλούδια. = Mary gave me yellow flowers. Έχω μια πράσινη φούστα. = I have a green skirt. Τα μάτια μου είναι πράσινα. = Μy eyes are green. Η Ελένη έχει πράσινα μάτια. = Helen has green eyes. Το μπλε είναι ένα χρώμα. = Blue is a color. Μου αρέσει το μπλε. = I like blue. Δεν υπάρχουν μπλε καρότα. = There are no blue carrots. Τα μάτια της είναι γαλάζια. = Her eyes are blue (or light blue). Το γαλάζιο του ουρανού στην Ελλάδα είναι μαγικό. = The blue of the sky in Greece is magical. 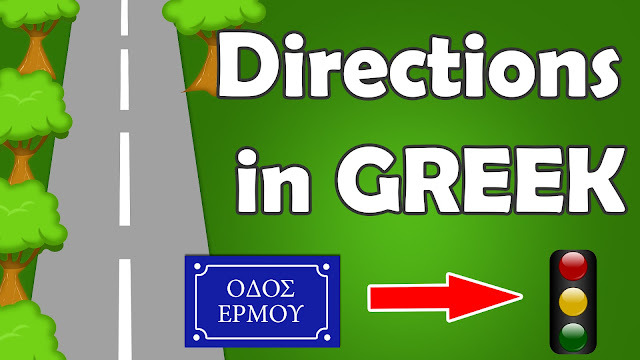 It used to be written with "ω" (μωβ) but quite recently the orthographic rules for foreign words have changed in the Greek grammar and we write all the words of foreign derivation with the simplest vowels, that are "ι", "ε" and "ο". Still, if you write "μωβ", it might not be considered wrong. 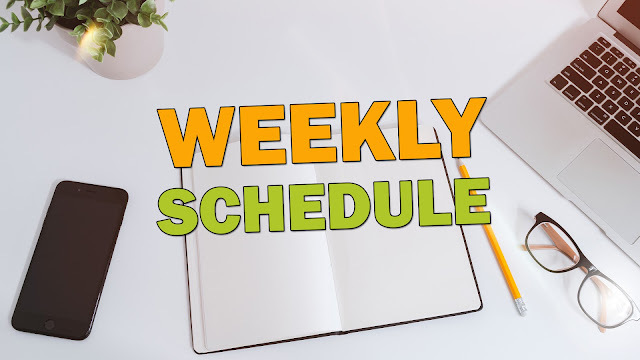 For the pronunciation and more examples, watch my YouTube video lesson! Hope you loved this colorful lesson!What colors did you find in common with your own language?